Russia is "100 percent ready" to host the World Cup, FIFA president Gianni Infantino said on Wednesday as he addressed concerns about racism, human rights and security in the host country a week before the tournament begins. 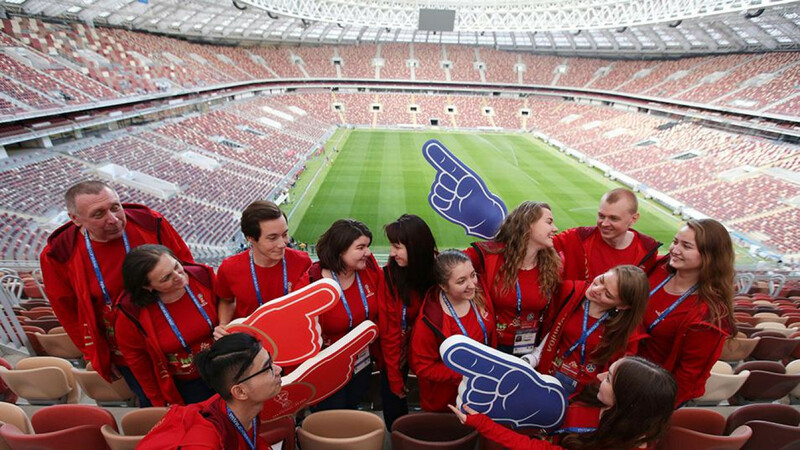 Russia will host the tournament from June 14 to July 15 in 12 stadiums spread across cities including Moscow, St Petersburg and Sochi and Infantino believes that supporters are in for a real treat. "I think we can say that Russia is 100 percent ready and the whole world will actually see it when we kickoff on June 14 with Russia and Saudi Arabia in the Luzhniki Stadium," Infantino said in a video interview. "Everyone will be able to witness how beautiful the stadiums are, how welcoming the country is, how the organization and the preparations will work out. It'll be a great experience." 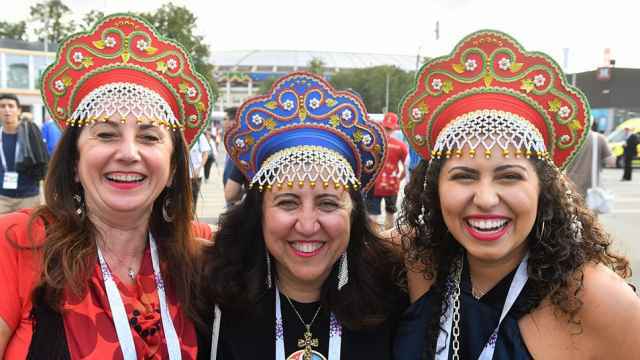 Russia has faced scrutiny in the lead-up to the tournament over issues including fan and team security as well as racism at matches. FIFA fined Russia 30,000 Swiss francs ($30,422) last month for discriminatory chants by fans after racist abuse was directed at French players during a friendly in St Petersburg in March. "I wouldn't say that I am concerned about discrimination, human rights or security but obviously we take this very, very seriously and we've taken appropriate measures," he added. "For the first time we have been checking the construction of stadiums, the sites to make sure conditions for the workers are correct... concrete progress has been made in terms of human rights and the way we deal with human rights questions." Infantino promised a "safe environment" for fans traveling to the event. "The Russian authorities are aware of the security situation in such a big event," he said. "They are working very hard to prepare in cooperation with police authorities of all governments in the world... to be fully ready to tackle any potential issue. "Every fan that is coming to Russia will be welcome in a safe environment to celebrate. If anyone is thinking to come to Russia to create trouble, he better stay home."